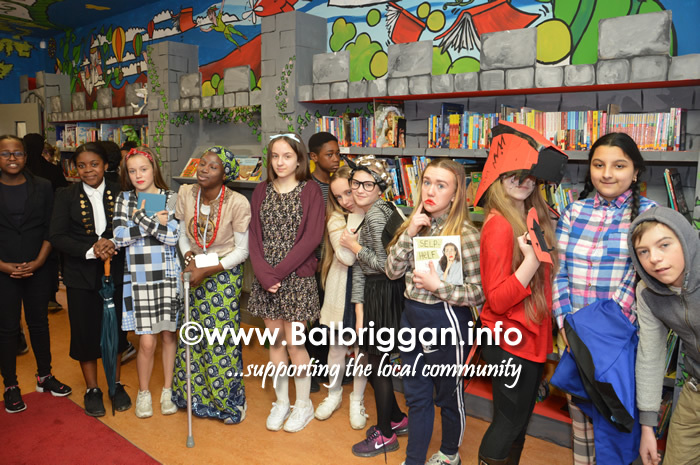 Bracken ETNS celebrated world book day last Thursday 2nd with many fun activities running throughout the school such as ‘dress up as your favourite character’ ‘paired reading’ ‘design your classroom door as book cover’ ‘design a book’ but the highlight was most definitely the official opening of the school library. 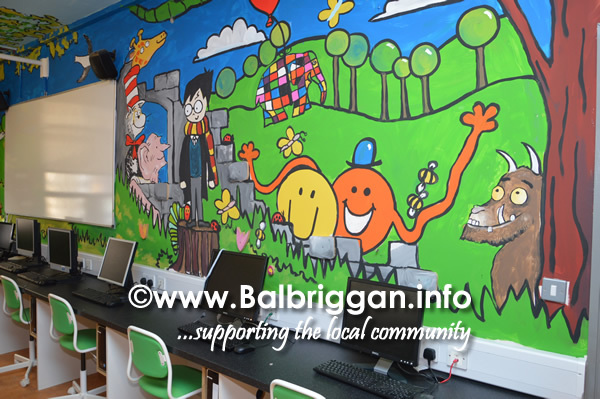 The renovation of the library was a whole school community effort. 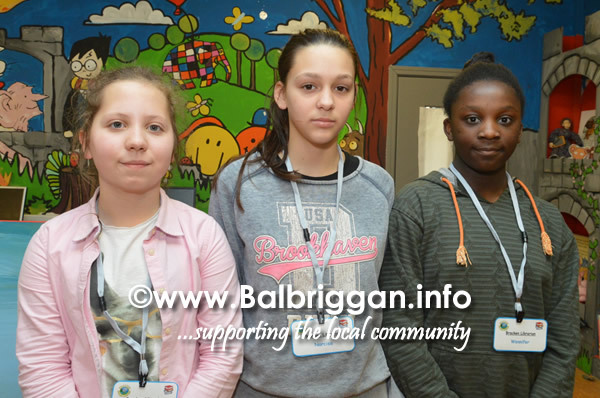 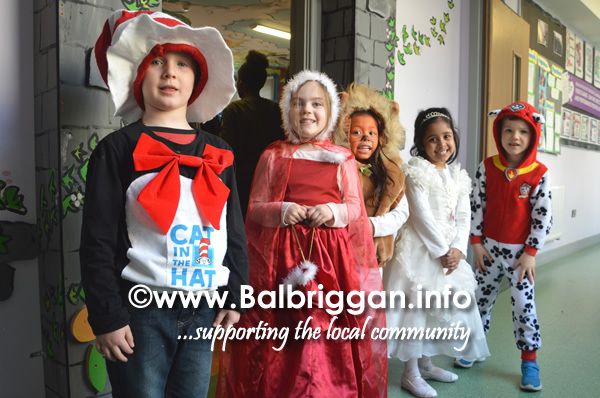 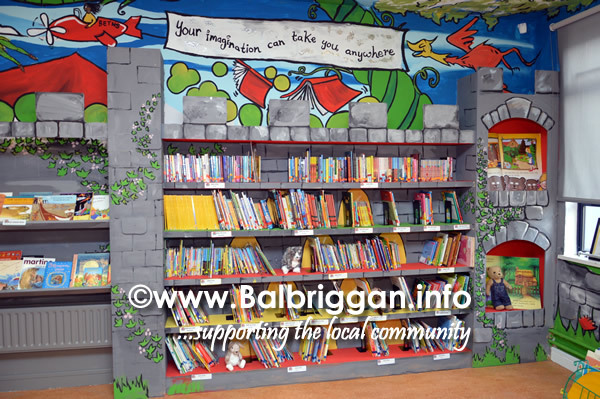 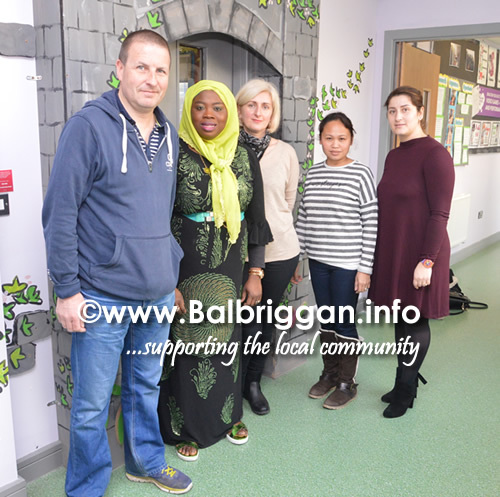 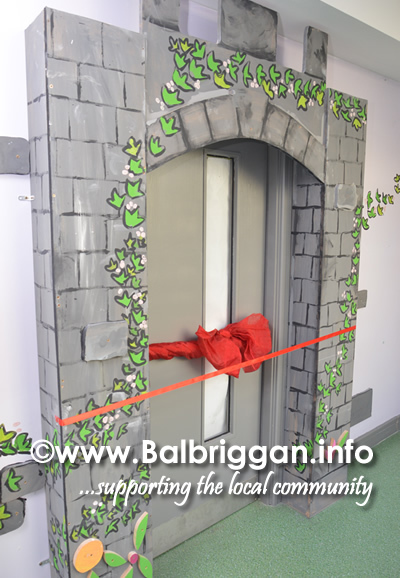 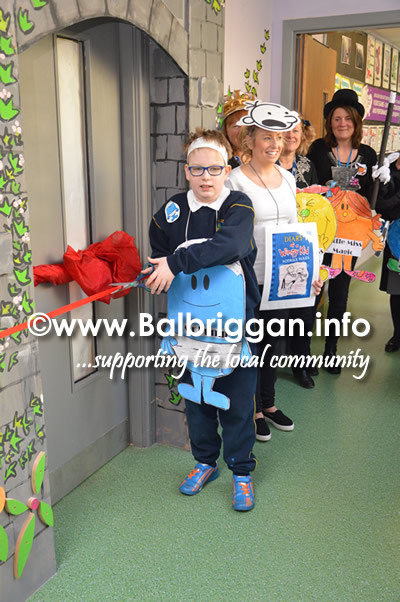 Caretaker Damien Frayne carried out all of the structural work whilst Eileen Keane a teacher in the school did the art work and murals on the walls. 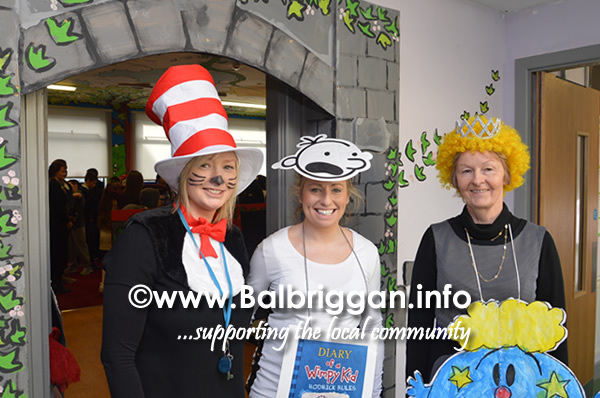 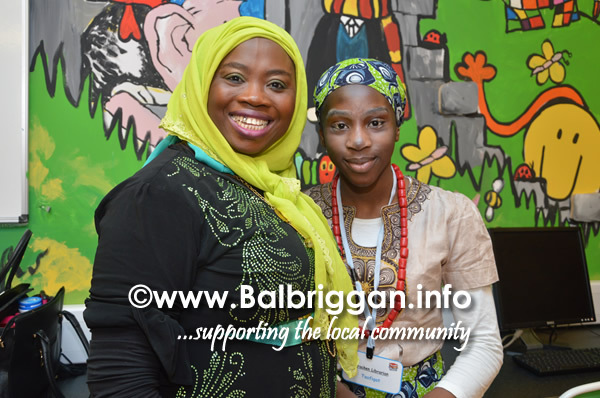 Teachers, SNA’s and pupils organised the books and created a comprehensive borrowing system. 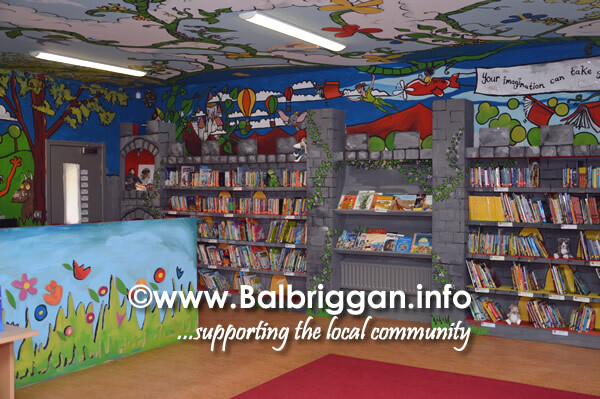 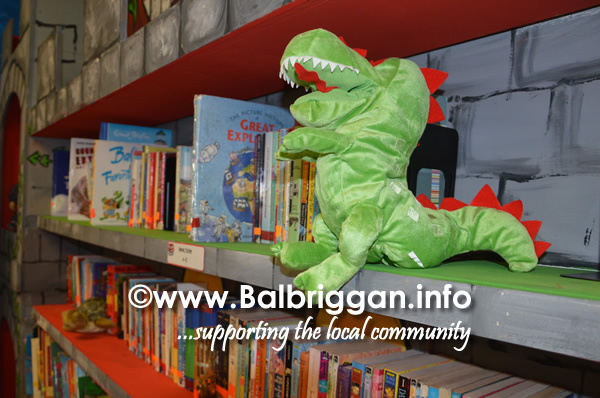 Parents contributed greatly by offering ideas in the early stages of designing the library and carrying out fundraising events. 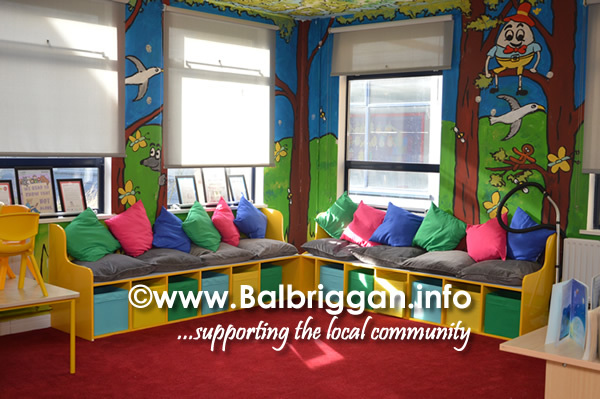 Teachers and pupils are really looking forward to using this special space for quiet reading time and getting opportunities to using the computer suite for researching topics and publishing writing.